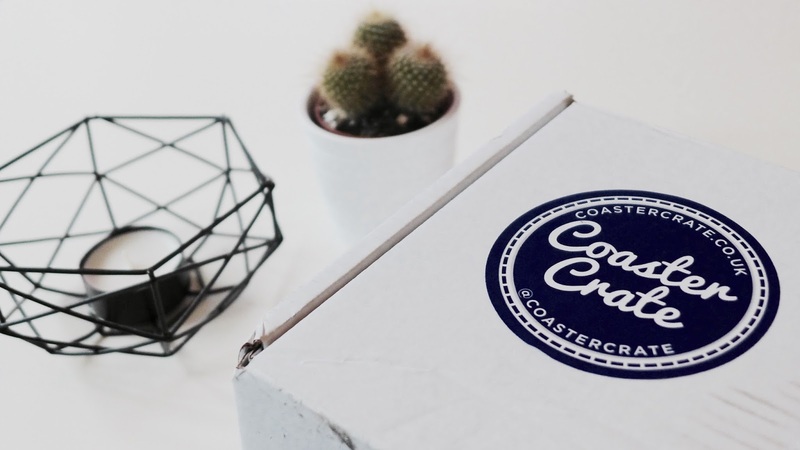 So here we go, the first 'official' CoasterCrate box after the Box Zero prototype. 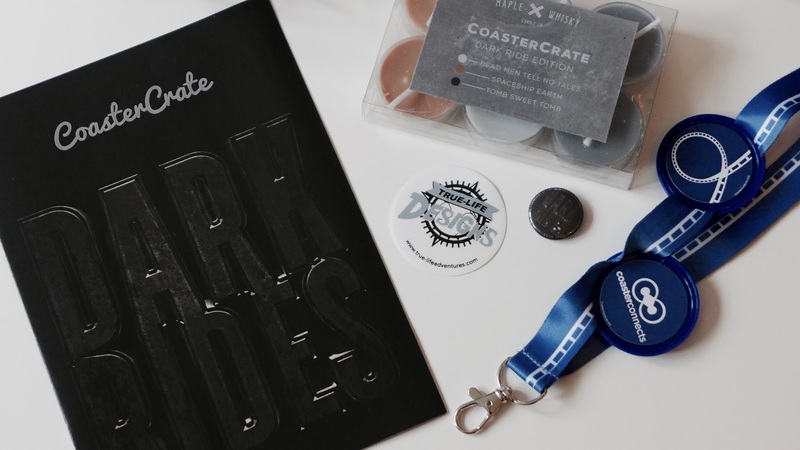 This month's box is themed to Dark Rides so obviously I was ridiculously excited to tear into the new and improved packaging to get my paws on the goodies inside! Yes, last time my poor box didn't take too kindly to being couriered and arrived on my doorstep looking a little dishevelled, so great to see that this month's box was made of much sturdier stuff! So, to quote Brad Pitt in Se7en, what's in the box? Once again, spoilers ahead, obviously. 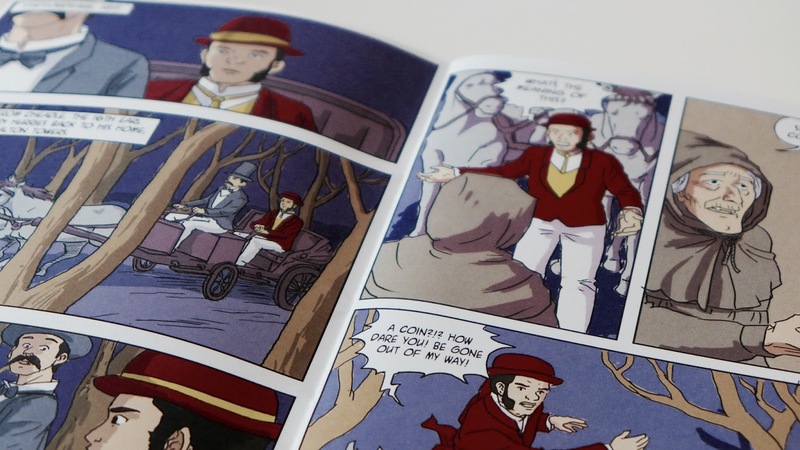 And if you didn't want to know what was inside why the hell are you even reading this?! 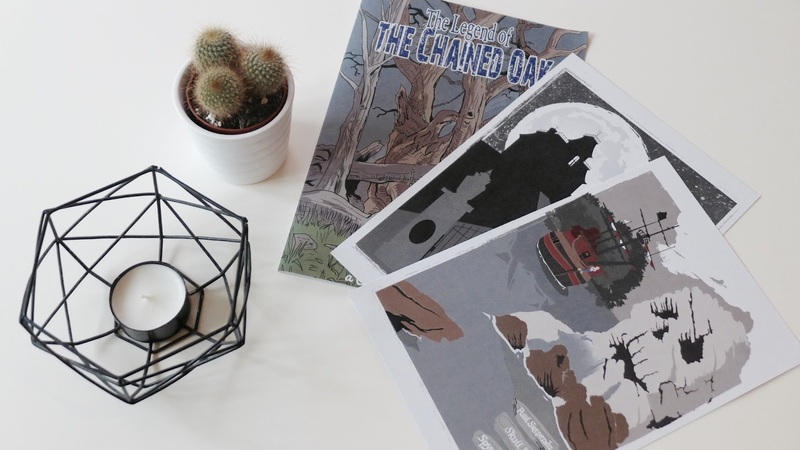 First up let's talk about these adorable A5 prints! It must have been fate, this week I've been obsessing a bit over minimalist Disney Park prints and actually purchased a few from Etsy, so imagine my joy when I uncovered these guys. 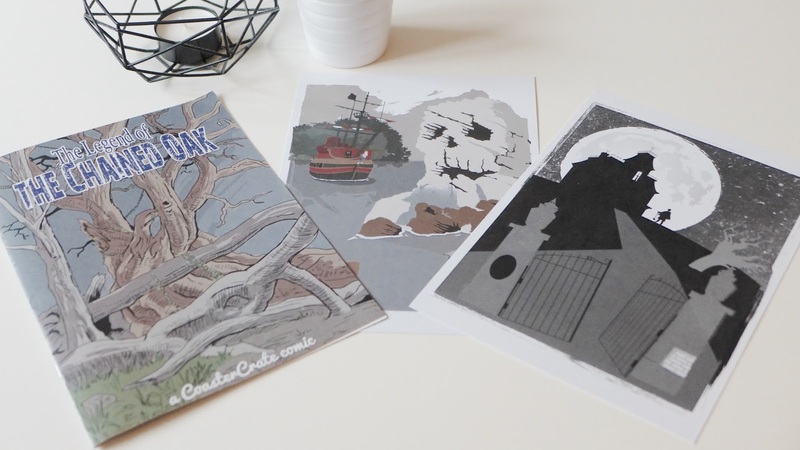 Designed and printed by TrueLifeDesigns, the prints depict some of my favourite dark rides at Disneyland Paris: Pirates of the Caribbean and Phantom Manor. I love the subtlety of the designs, anything that on first glance wouldn't be instantly recognisable as theme park stuff gets a big tick in my book. Gorgeous. Oh sweet Jesus, I do love me a scented candle. 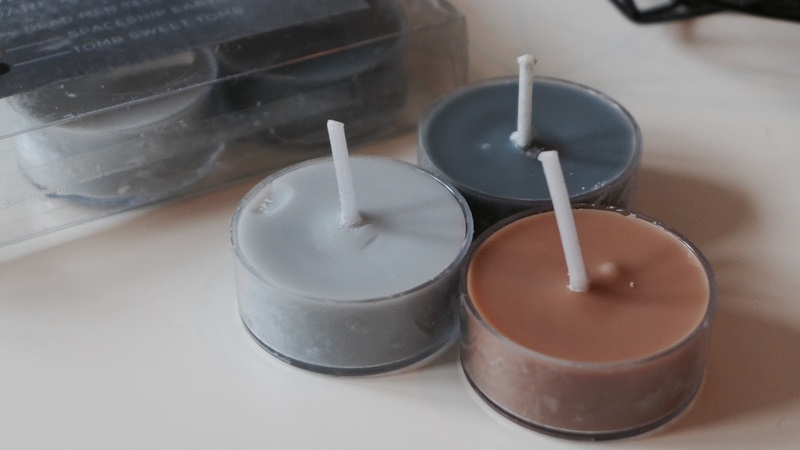 And now I have scented candles themed to theme park rides. There truly is a god! In another weird coincidence I'd been perving over these on Etsy too, and now some just turned up on my doorstep like magic! 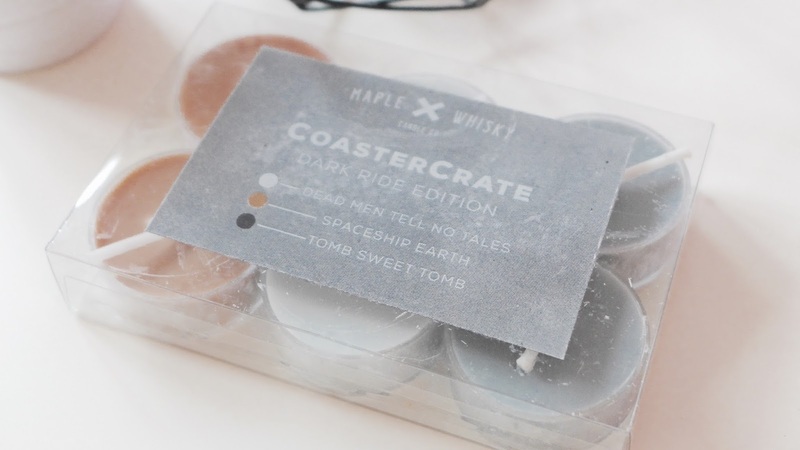 These amazing little beauties from Maple Whiskey Candle Co. are 100% soy and oh my god they smell DIVINE. There are 3 scents in the box of 6: Tomb Sweet Tomb, Dead Men Tell No Tales and Spaceship Earth. Unlike some other sickly sweet scents you usually get with things like this, all three are perfectly understated and subtle so as not to be too overpowering. OK, I am a little disappointed that Dead Men Tell No Tales doesn't smell like the water from the ride, but that's my only complaint. Love!! 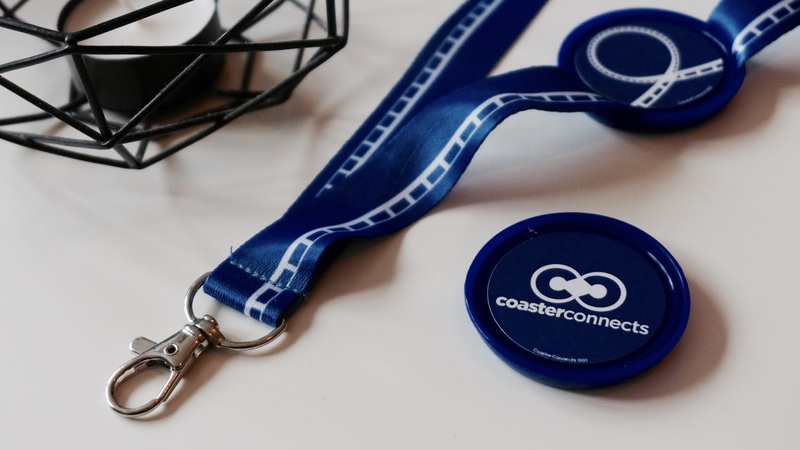 Jumping on the Merlin pop badge hype, CoasterCrate have launched Coaster Connects, which I think is such a fab idea! 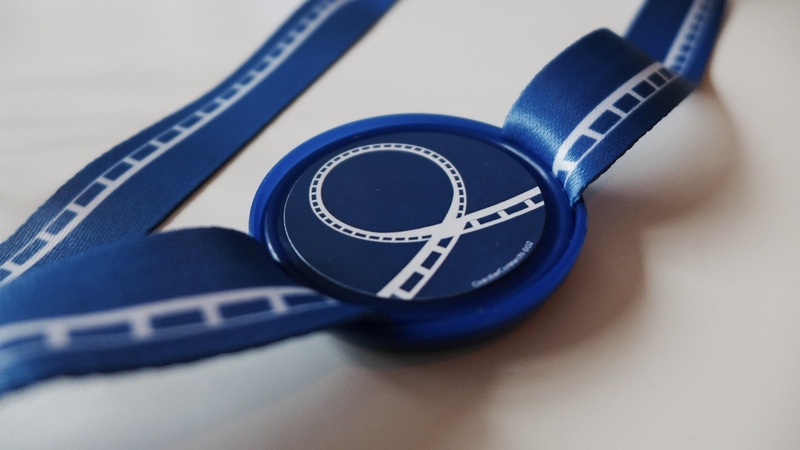 Collect different pop badges with various coaster elements and pop them along the track to design your very own coaster to wear around your neck. 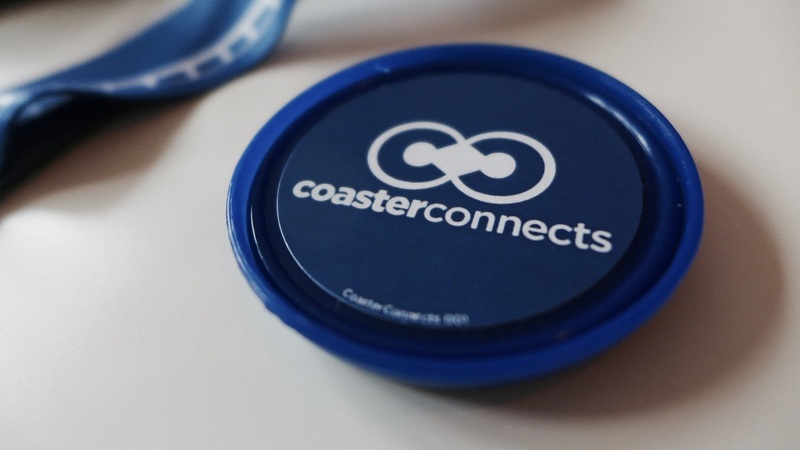 I love nifty little things like this, again it's nothing too in your face but a subtle little nod to say 'I'm a coaster enthusiast'. More badges will be included in future boxes and there are different designs in each box, so can definitely see this becoming something we'll see people trading in the future. Yesss this month's t-shirt is fabulous! 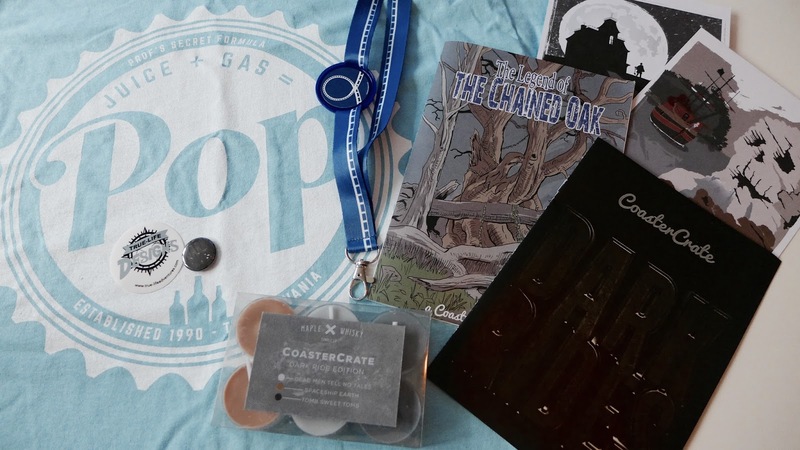 CoasterCrate have really nailed it with the subtle geekery this month. The print on this bad boy is an homage to the legendary Bubbleworks at Chessington World of Adventures and Professor Burp's infamous formula. For somebody like me who wouldn't be caught dead in official ride merch something like this is absolutely perfect. 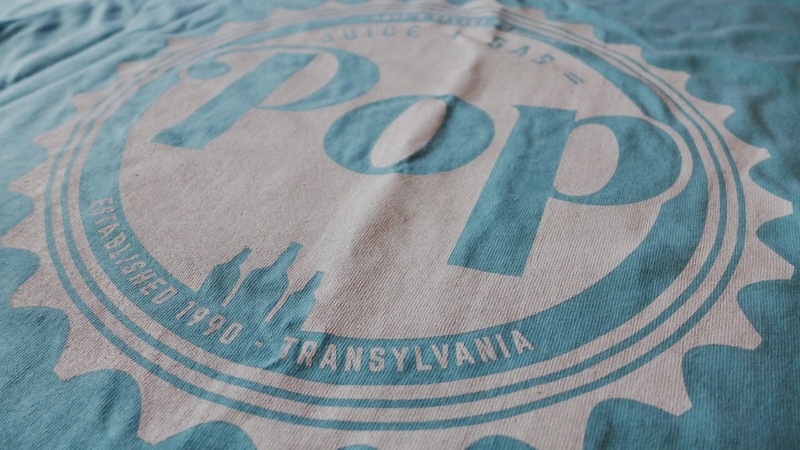 The print is vibrant and modern and would easily pass for just another cool screen printed t-shirt, it's only when you look a little closer that you realise what it is, like a walking theme park enthusiast in joke. Once again the top itself is very high quality and 100% cotton. 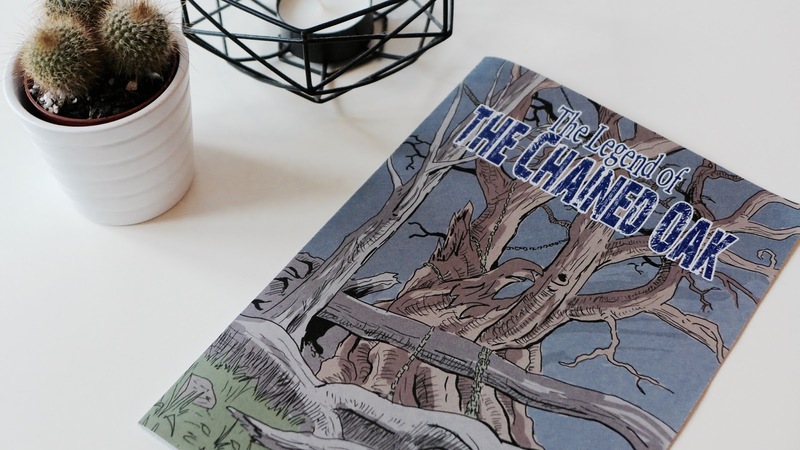 Lastly is the fantastically quirky The Legend of the Chained Oak mini-comic created by the guys at CoasterCrate themselves. I'm all for fan art and just know that many years from now something collectible like this will fetch for a fair bit on eBay. Also fab that it's a bit of a nod to the Nemesis comic that came out when the ride opened in 1994. 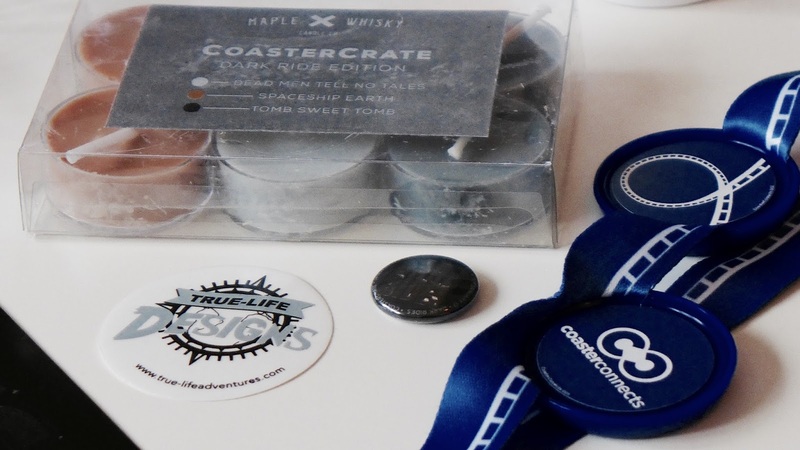 It's off beat stuff like this that make me love CoasterCrate - I'd never in a million years expect something like this in my box but I much prefer it to a park map as it feels so much more exclusive. 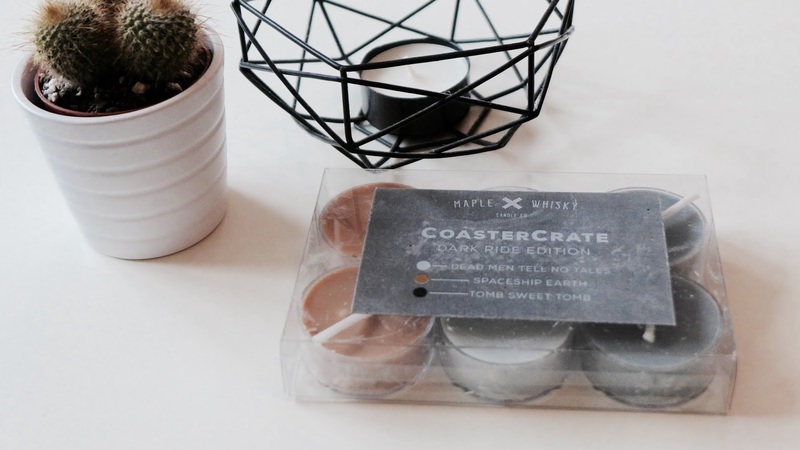 As always, make sure you use my code CUPCAKES for an extra £2 off! 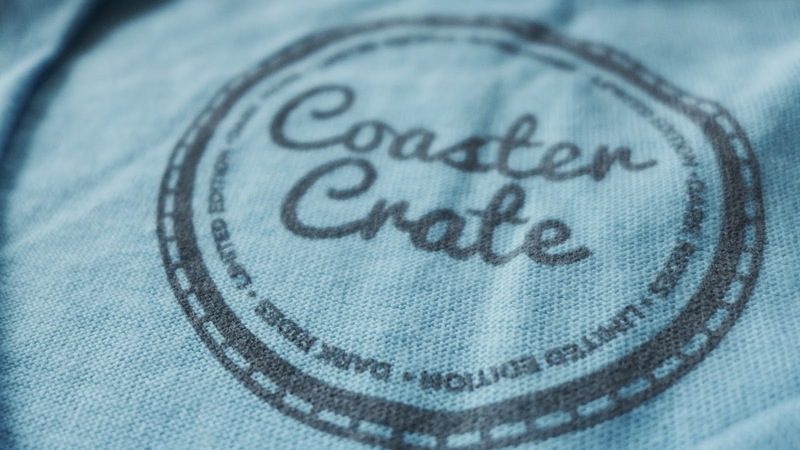 Also make sure you head over to my Twitter page where I'm running a CoasterCrate themed giveaway. Go go go! 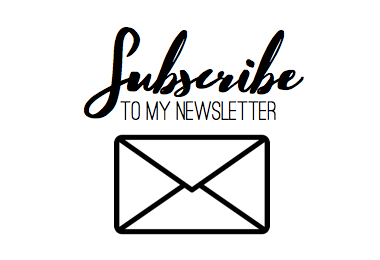 *Disclaimer This box was gifted to me by the awesome guys at CoasterCrate but all opinions are my own!